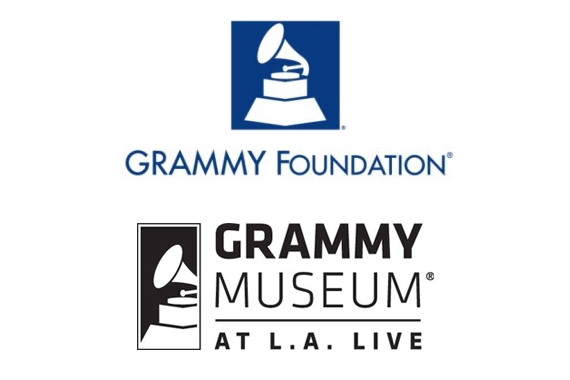 The Grammy Museum and Grammy Foundation are merging to combine strengths and offer the best of each organization’s initiatives in preservation, education, exhibitions, and public programming. With the merge, several staffers have been promoted within the organization. The Museum’s Deputy Executive Director, Rita George, has been promoted to Chief Operating Officer, working with the Museum’s exhibits and programs, overseeing acquisitions, and managing domestic and international projects. Wayne Zahner will serve as Chief Financial Officer, and Michael Sticka will serve as Controller for the Grammy Museum Foundation. Scott Goldman, previously Vice President of the Grammy Foundation and MusiCares, has been appointed Executive Director of the museum, overseeing development, programming, curatorial services, and strategic planning. Previously the Museum’s Executive Director, Bob Santelli will transition into the newly-created position of Founding Executive Director. Since opening, the Museum has curated over 60 exhibits, including many internationally, and hosted more than 650 public programs, featuring artist interviews, live performances, film screenings, lectures, and continuing education classes. This past year, the Museum and Foundation collectively served nearly 100,000 students through local and national education initiatives. Moving forward, the Museum will place a stronger emphasis on expanding education and curriculum-based initiatives in an effort to narrow the accessibility gap created by pared-down music education programming in schools nationwide. Having debuted in Los Angeles in 2008, the Grammy Museum has since opened a Grammy Museum in Cleveland, Miss., a Grammy Museum Gallery in Nashville, and has plans to open a Grammy Museum Experience Prudential Center in Newark, N.J. in fall 2017. It also plans its first international expansion, a Grammy Museum in Sanya, China, within the next three years.